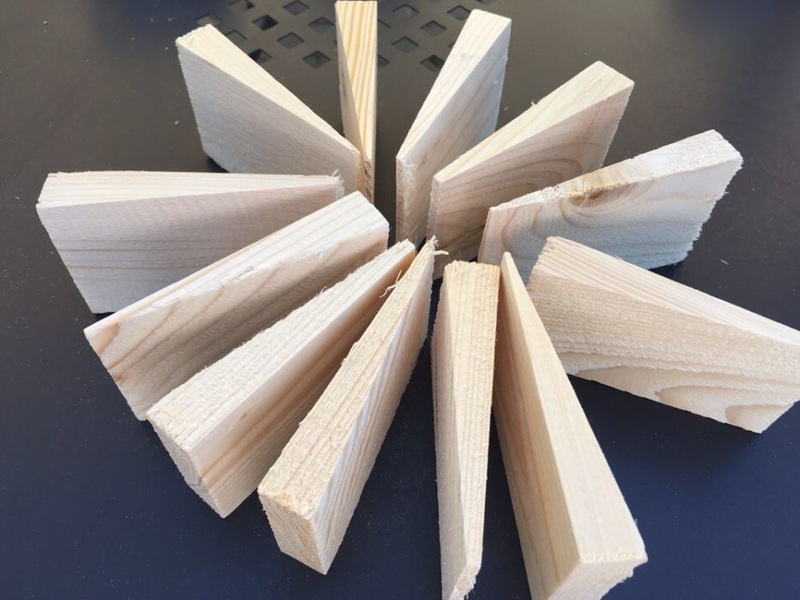 wooden wedges - Demands and Offers for wood and wood products. ID 464828 Wood pellets, 20 pieces, size: 85mm-length, 55mm-width and 16mm to 1mm thickness. Unlimited quantities. All models. Wood pellets, 20 pieces, size: 85mm-length, 55mm-width and 16mm to 1mm thickness. Unlimited quantities. All models.